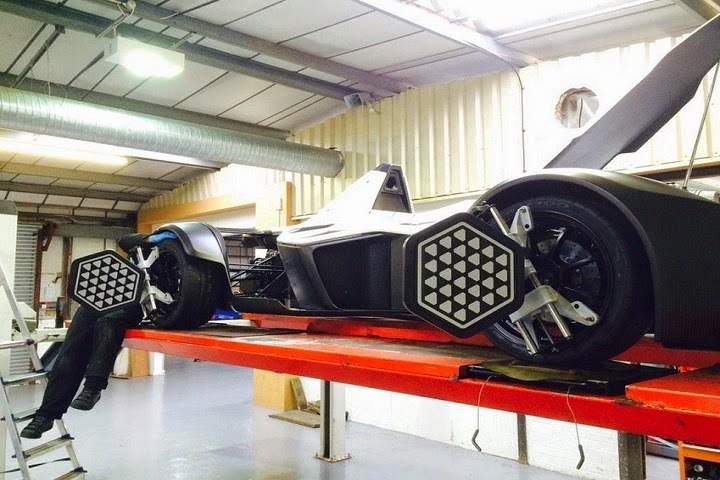 Briggs Automotive Company (BAC), a sports car company based in Liverpool, England, finally finished to producing and delivered their new car product to Deadmau5 which is claimed as the lightweight supercar with ferocious performance. 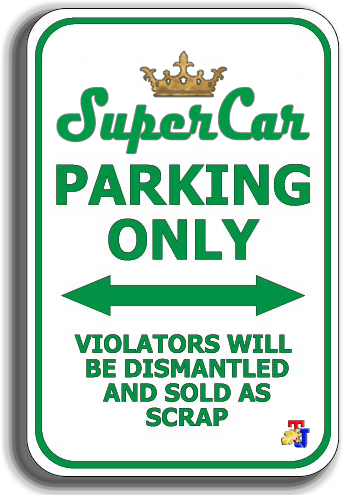 And Joel Thomas Zimmerman aka Deadmau5 known as a Canadian progressive-house music producer and performer who has become pretty well known for his continually changing collection of supercars. 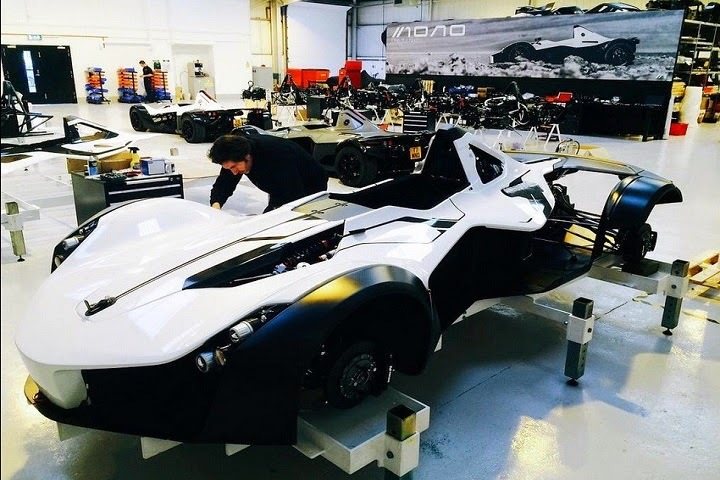 As reported by BoldRide on Monday, February 16, 2015, Deadmau5's BAC Mono coated by carbon fiber chassis that makes the car looks futuristic. The sportcar body shape is similar to the Formula One at first glance but more fuller.